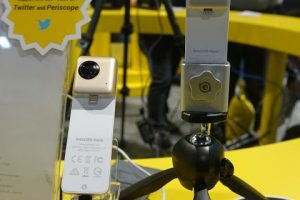 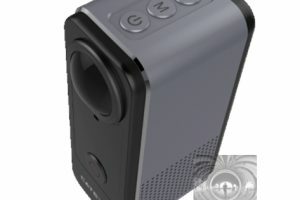 LG 360 Cam and Insta360 Air are among the lowest-cost 360 cameras but that hasn’t stopped Malata from creating clones of these low-priced 360 cameras. 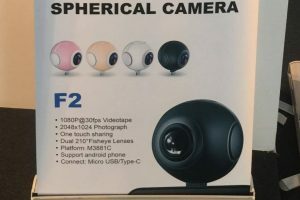 The Insta360 Air is now available and shipping from B&H Photo. 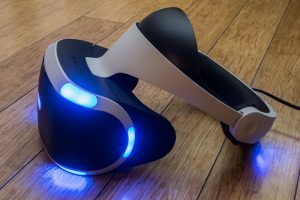 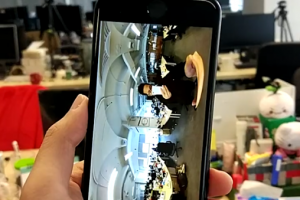 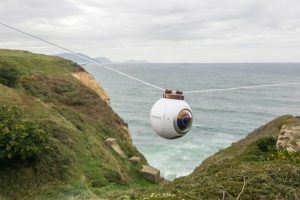 BREAKING NEWS: Insta360 Nano and Air will add realtime image stabilization! 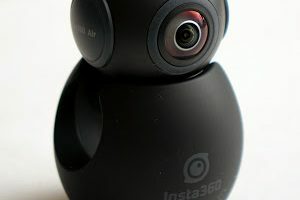 Insta360 Air now available on Amazon and B&H Photo!